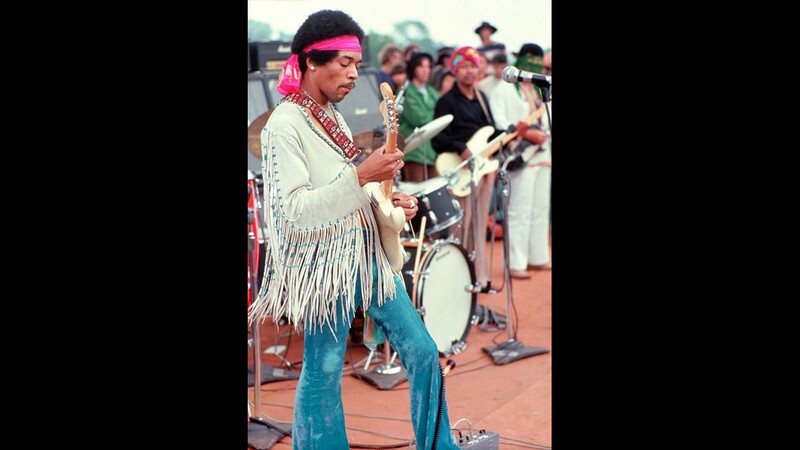 Jimi Hendrix gave an iconic performance at the Woodstock festival. Thirty-two of the best-known musicians of the day appeared during the weekend in front of nearly half a million people. 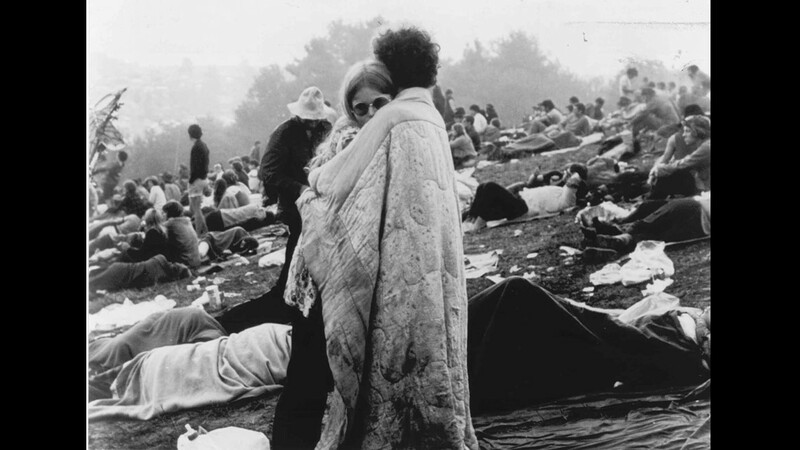 Woodstock Music Festival took place 45 years ago this week. 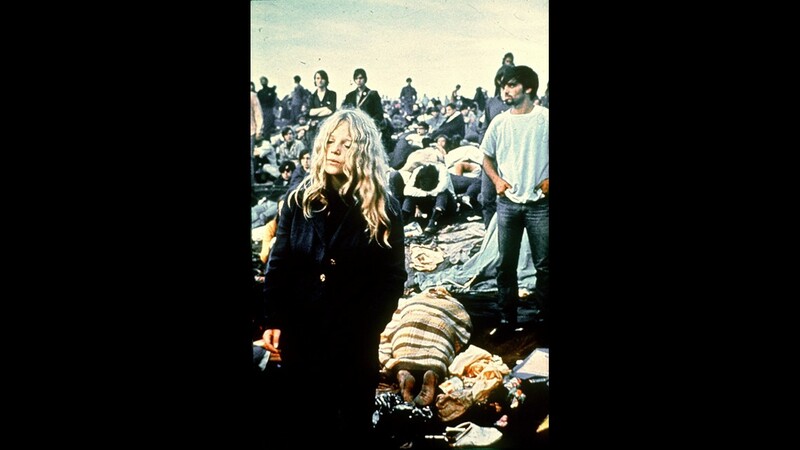 Woodstock, which actually took place in Bethel, N.Y. on Aug. 15-18, 1969. 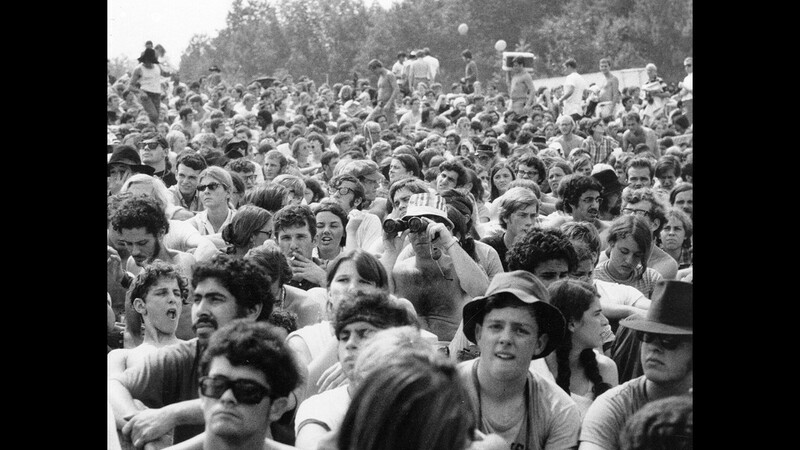 Woodstock Music and Arts Festival held on a 600-acre pasture in the Catskill Mountains near White Lake in Bethel, N.Y., was a cultural phenomenon that still reverberates today, 45 years later. 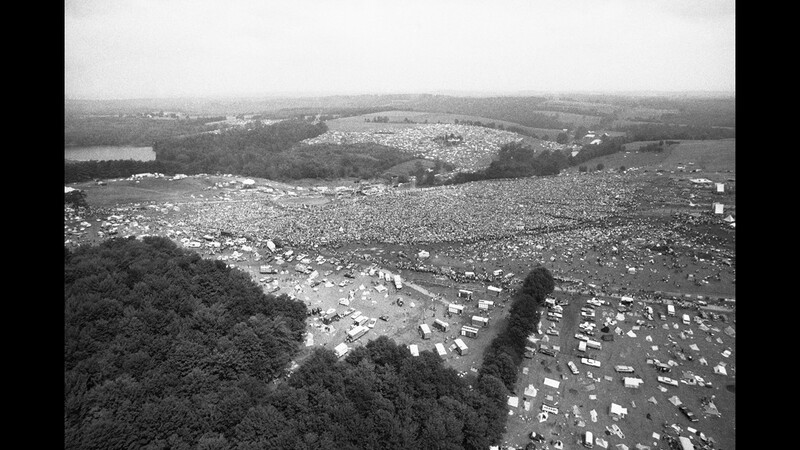 This is an aerial photo of the Woodstock Music and Arts Festival held on 600 acres of cow pasture leased from a farmer at White Lake in Bethel, Sullivan County, N.Y., in Aug. 1969. The festival started on Friday, Aug. 15 and ended Monday morning, Aug. 18. 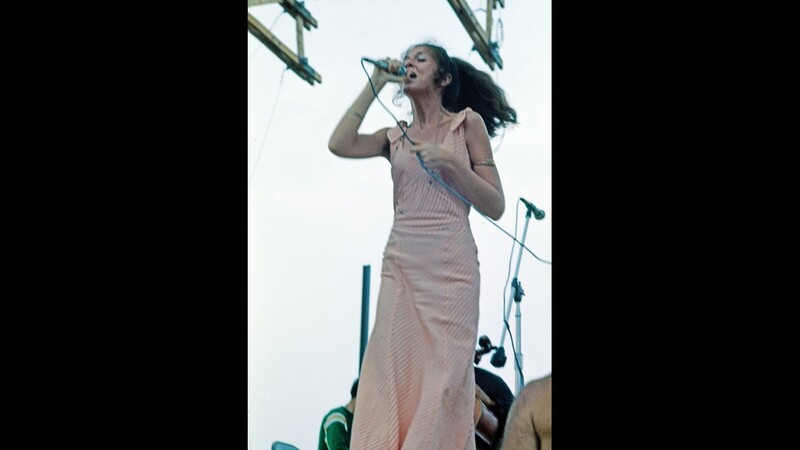 Nancy Nevins performs with Sweetwater at Woodstock in August 1969. 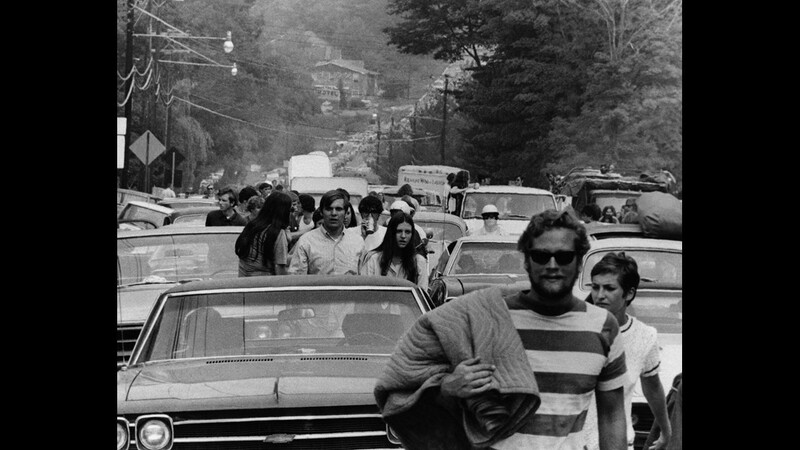 The Woodstock Music and Art Fair took place nearly a month after the U.S. sent a man to the moon in 1969. 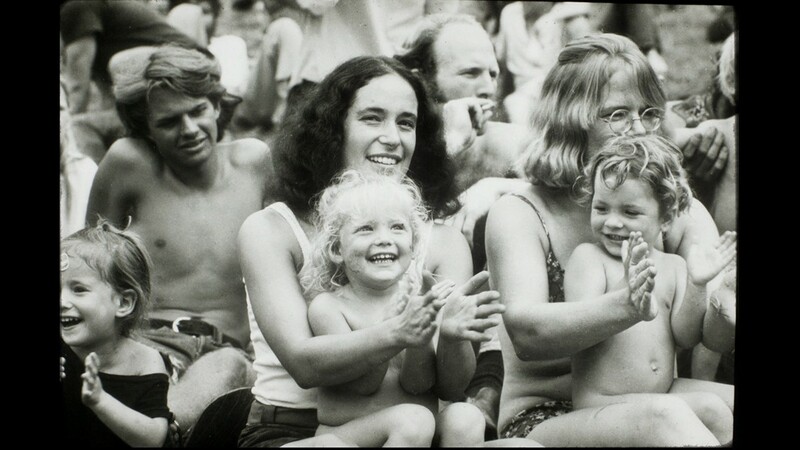 Woodstock Festival of Arts and Music at Bethel, N.Y. Hundreds of thousands of young men and women converged on Bethel in Sullivan County for what is now considered by many to be the crowning achievement of the 1960s counterculture. 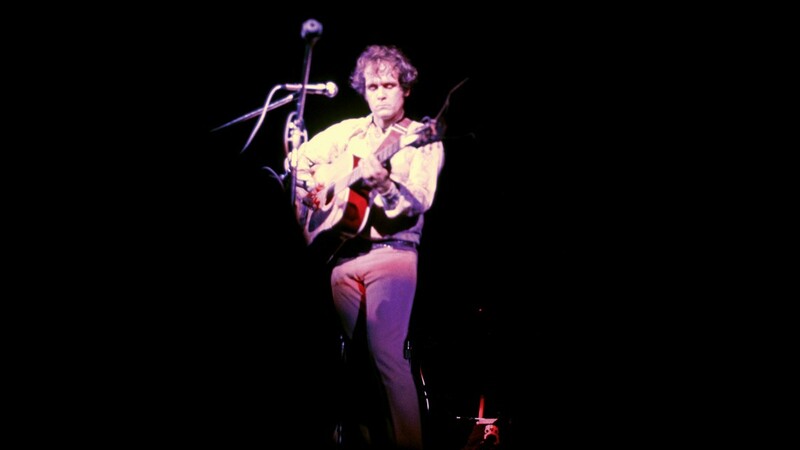 Tim Hardin performs at Woodstock. 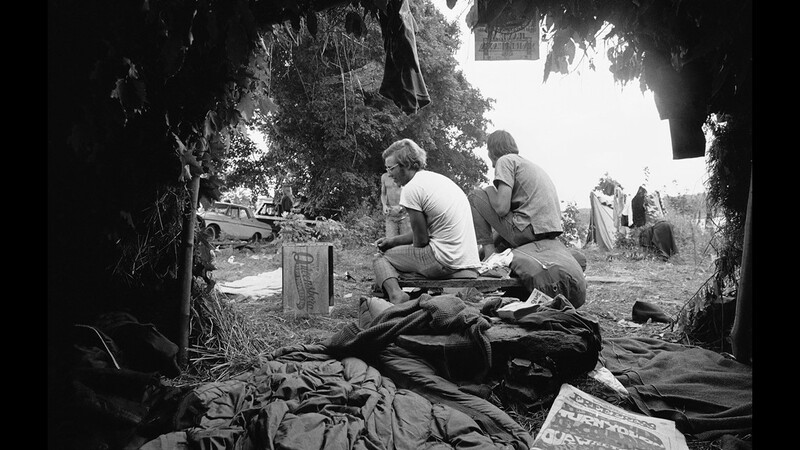 Grass and leaf huts are used as makeshift living quarters for some of the attendees at the Woodstock Music and Arts Festival at White Lake in Bethel, N.Y., in Aug. 1969. The festival, billed as "Three Days of Peace and Music," took place Aug. 15-18. Young people abandon their trucks, cars and buses as some 200,000 persons try to reach the Woodstock Music and Art Festival. Cars were backed up for 10 miles. The festival closed the New York State Thruway, creating the nation's worst traffic jam. 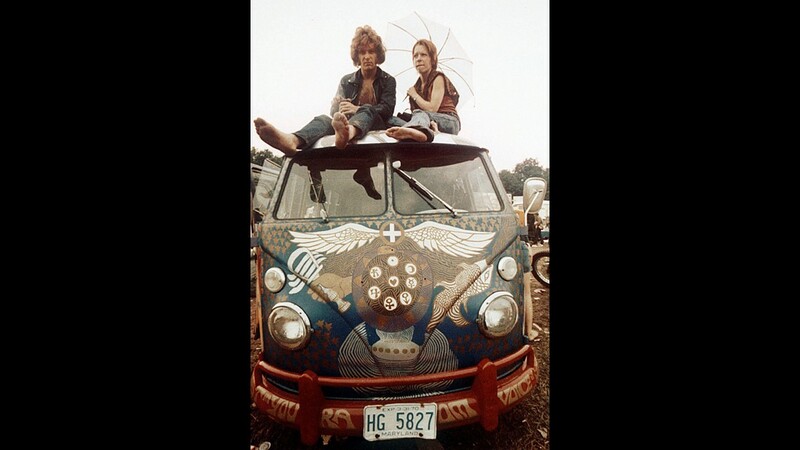 Concert-goers sit on the roof of a Volkswagen bus at the Woodstock Music and Arts Fair at Bethel, N.Y.